How many of you are guilty of bag hoarding? Right, I am, okay? Come on, don't tell me you only own like, ONE bag. We're girls. And because we have to look groomed and pretty and put-together, we need a dressy bag to go with the dress, a fun carry-all for those days for school and shopping trips, an evening clutch for the little black dress, another evening clutch to go with that beige-coloured flowy number, a wristlet for going downstairs to dabao dinner, and the list goes on... Please don't tell me you will bring the same bag to go shopping and to attend a wedding dinner and to go lao ka to buay cai hor. And since we need SOOOO many bags to go with sooooo many different outfits for soooooo many occasions, does it make sense to spend tens of thousands on different branded bags, especially if you're a branded bag lover? No. So THAT'S WHERE Singapore Bag Rental Classifieds comes in. 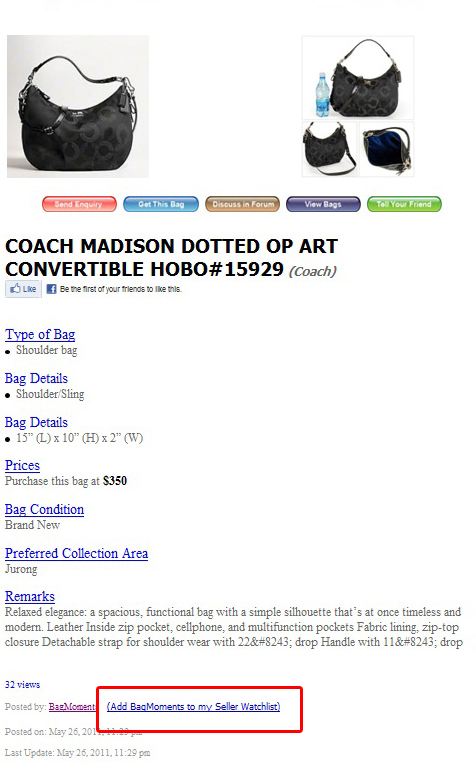 Now you can RENT BRANDED BAGS, for a fraction of the price! Need examples? 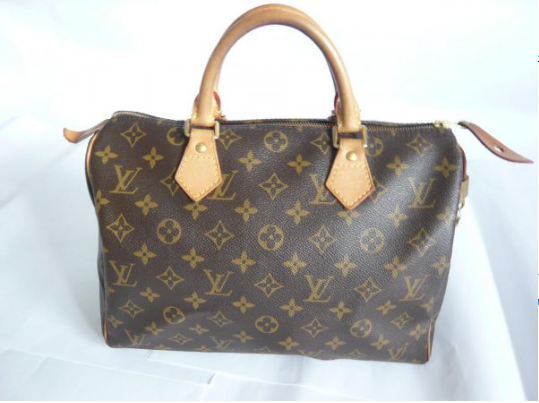 Louis Vuitton Speedy 30 Azur for only $55 a week. If I'm not wrong, this one retails at S$1070? Maybe the price has gone up, maybe it's slightly lower if you get it from Europe. But LET'S SAY it's S$850. $55 a week will mean that you will need to use it for 15 weeks to get its full worth. That's 4 months. Will you carry the same bag for 4 months straight not? All your bags got to match your outfits you know? This week carry this one, next week change to this la! 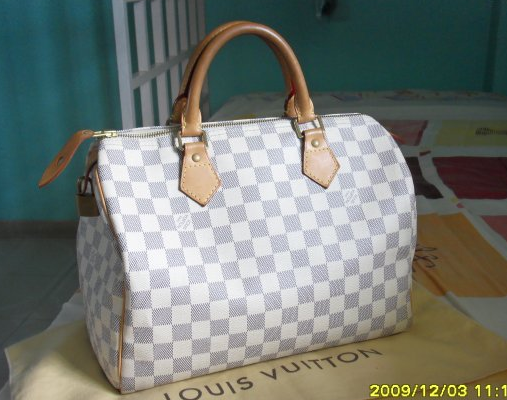 LV Speedy 30, for $58 per week. 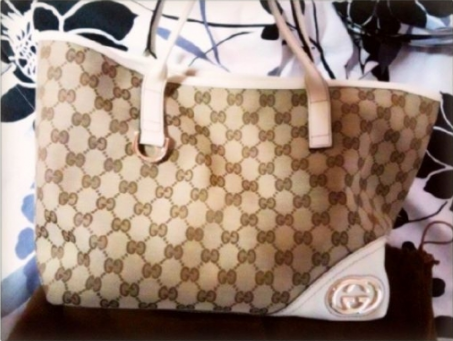 GUCCI Classic Tote, for $60 per week. If you're on a budget, they have cheaper branded stuff, though I won't guarantee that these are new. But many of these bags have been very well-maintained. Yes, all these rental bags can be bought. And I think some of the deals are really good, especially if the bags are brand new. 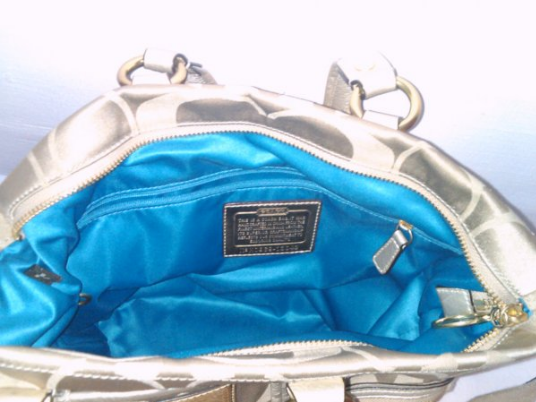 You get second-hand bag price for brand new hor! And they usually, though not always, come with the original dustbag and/or proof of authenticity. I think if I sell my bags I'd also have these things. Cos no one will throw these (dustbag and proof of authenticity) away one lor! I know I don't. 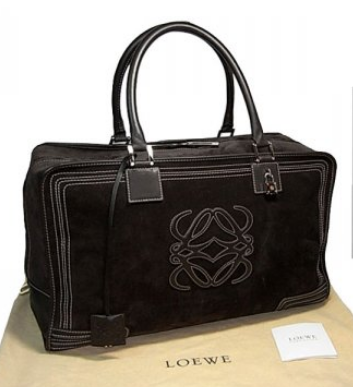 Loewe Amazona Chocolate Suede Tote Bag (Maxi). This piece is going at $2500. It's almost new! Brand new will cost you $3600 in stores lor! 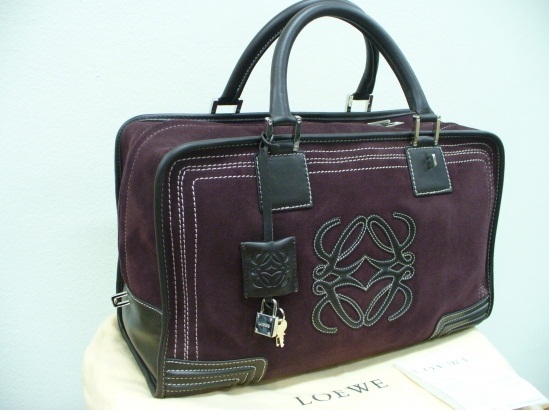 I really really really like this piece of limited edition Loewe Amazona. Nope the owner is not renting it, but he's letting go at $1800! 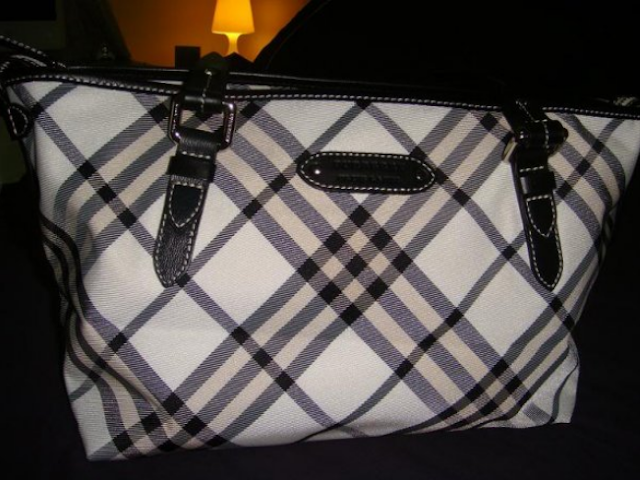 (Original price $3090) And listen to this: this bag is 100% brand new, unused!!!! If you're not really into the super atas high-end branded bags, they have stuff from Coach, Esprit, and other small brands. It depends on who's selling what, really. Cos all these are individuals like you and me who wants to let go of their babies. A very pretty shade of blue! And you can rent this for $25 per week. <3!!! Victoria's Secret Beach Bag. Selling at S$60!!!!! Now a lot of these bags, especially if they're not the common ones, get sold out pretty quickly. And remember they only usually come in just one piece. Once they're gone, they're gone. This one's gone already. Think you know why. SUPER PRETTY RIGHT??? You can check out more pretty bags at Sg Bag Rental. Who knows you'll find a piece that's really really nice too! What I like about the site is you can add pieces you like to your "Favourites" list so you can come back later to decide which one you really want, or you can keep them there for reference when you want to rent your next bag! Convenient isn't it? You can also add your favourite sellers to the "Seller's Watchlist". For example, you see a bag you like? Just click on it, and you will see this page. Add the seller to your watchlist! Easy! You can customise it such that you will receive email notifications whenever your favourite sellers update their posts. Of course, to be able to do any of those, you will need to register. And registration is free! Once you are registered, you can start renting, buying, loaning out, selling, and exchanging your bags! Of course if you desperately need to sell a bag, you can opt for paid options to increase your bag visibility on the websiteso that'll help your bag to sell faster. But that's entirely up to you. 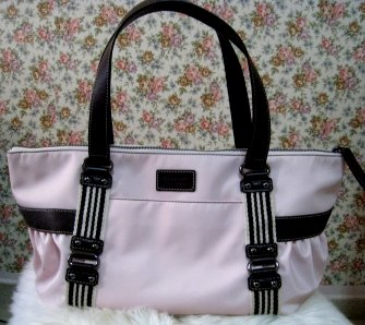 Bag lovers can also share bag events on Sg Bag Rental. Very useful for bag fanatics. And they have links to bag cleaning services in Singapore so you can pre-clean your bags and restore them to brand new condition before you sell! I've seen my aunt bring her bags to one of those and my gosh, the bags really come back looking like new ones!! !